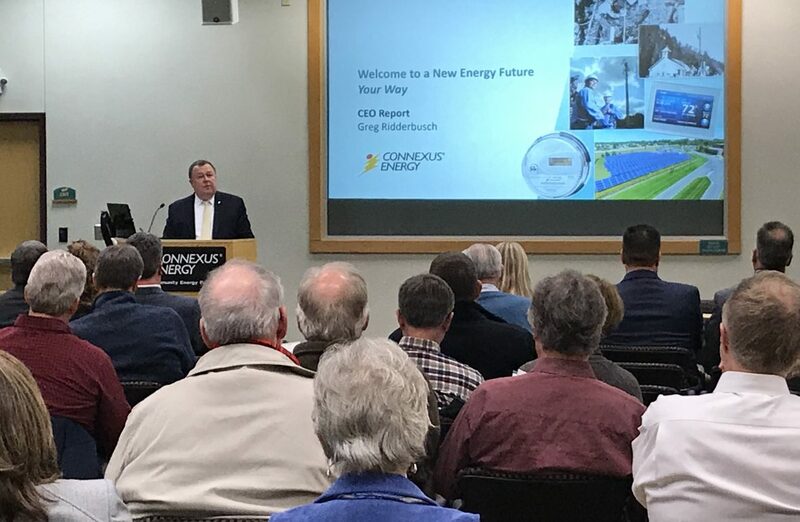 (Ramsey, MN) — The future and the past came together at Connexus Energy’s Annual Meeting held on April 11, 2018, in Ramsey. Connexus also revealed plans for the 2018 completion of grid scale solar plus integrated battery storage on sites totaling about 60 acres. “This is a milestone project that sets a regional precedent to better integrate and gain more value from renewable resources,” added Ridderbusch. Featured keynote speaker Ellen Anderson, Director of the Energy Transition Lab at the University of Minnesota, shared perspectives on Minnesota’s leadership in renewable energy and noted the benefit in new energy jobs in the state. The Energy Transition Lab has provided key policy leadership in battery and energy storage. Anderson encouraged Connexus to keep on innovating, and referred to the cooperative’s battery and storage plans as a nation-leading project. 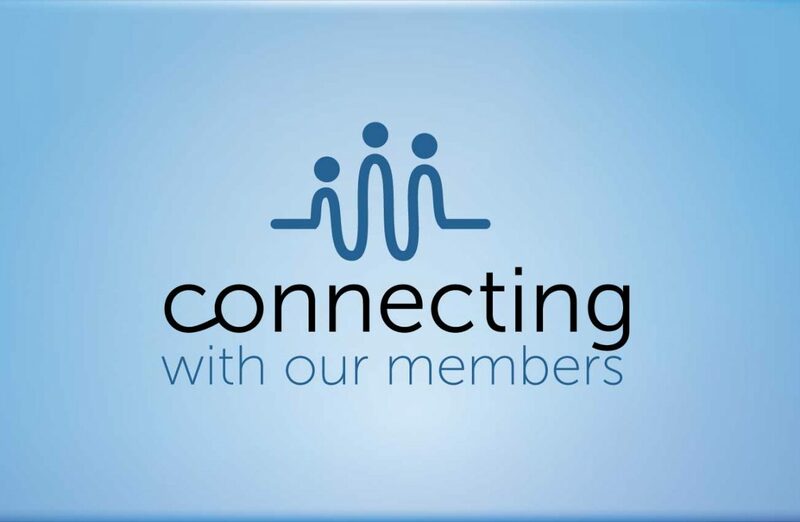 Connexus Energy is the largest member-owned utility in Minnesota providing electricity and related products and services to approximately 132,000 homes and businesses in portions of Anoka, Chisago, Hennepin, Isanti, Ramsey, Sherburne, and Washington counties. 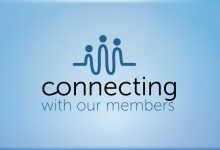 Additional information about Connexus Energy is available online at connexusenergy.com.